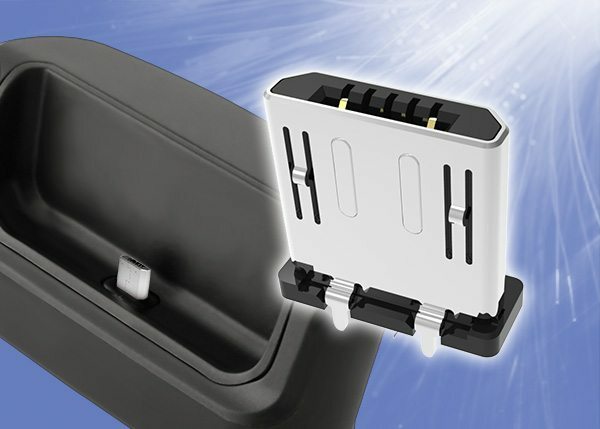 Global Connector Technology has expanded its industry leading range of vertical micro USB connectors with the introduction of a new micro USB plug – vertical PCB mounted. Versus a popular competitor height above PCB is 7.13mm, more than 5.00mm profile saving. Footprint is a compact 7.35mm x 2.80mm, an 80% footprint saving!